Home / bucharest / city / exibition / photo / photojournalism / published / sport / Last but not the least? 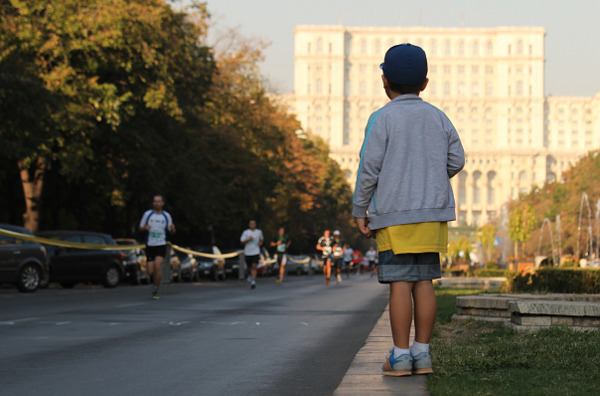 This happens all the time: I had to send pictures for an exhibition, the rule was “up to three”, the first and second choices were easy picks, but to make the number and maximize my chances, I picked a third one, an image from the 2012 Bucharest marathon. Of course, the jury selected the third one, which was, in my opinion, the least representative. But as said above, this is not unexpected, it happens all the time. More on the exhibition near the end of the next week.